PREPPING FOR YOUR MATERNITY SESSION: Think about your style, the colors of your home, and the type of session you would like (urban, farm, city…etc.). Plan to bring at least two outfits. If you would like to bare your belly at least one of those outfits should be a top and pants so we can lift the shirt and see the belly. After all…the session is all about the bump! Form fitting clothing photographs very well…the tighter the better :). Also a flowing dress is nice when you are able tuck your hand around your belly and show the roundness. Many moms find it nice to get their hair and make up done before their shoot…a nice bit of pampering and it helps to feel your best. Be sure to paint your toes and trim your nails so they are looking nice. Unless you are going super funky (great for urban shoots) try to keep the polish neutral or just clear. Also be sure not to wear something tight around the belly on the way to the shoot…it is hard to remove those marks from the skin. PREPPING FOR YOUR NEWBORN SESSION: I ask that you nurse or feed your baby 30 minutes prior to your session. A full baby = a sleepy baby. If at all possible try to keep your newborn stimulated a couple of hours prior to our session so he/she will be ready to fall asleep in a cuddly and warm blanket. The best way to photograph your newborn is in their birthday suit. Clothes tend to be bulky and awkward. To avoid marks on baby’s skin please dress them in a sleeper that buttons or zips so nothing has to go over the head when getting undressed. Also avoid socks or anything tight that will leave marks. SIBLINGS/FAMILY: I do welcome sibling/family shots during a newborn session; however, I prefer sibling shots be taken at the beginning or the end of the session as the session duration is a few hours and siblings can become frustrated and bored. PROPS: I supply all of the props but I welcome any props you may have. I am always open to new ideas! If you see something you like in any of the galleries, be sure to mention it before your session. Booking Your Session: The best time to photography your baby is when they are sitting up well on their own. At this time they are so in love with their parents and their glassy eyes stare up at you with so much love. We can also do more things with them when they are able to sit up. The next best time is around their 1st birthday or when they can stand or walk. 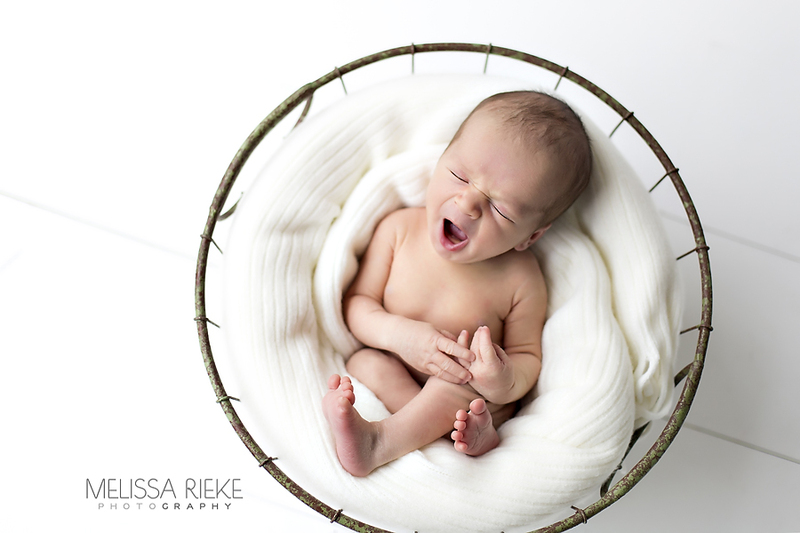 There are so many great times to capture images of your little ones. Once a year at least is a great plan to have, to watch them grow in pictures…to capture those changing smiles. I love the 3 to 4 year old age…this is a great age to do a video session…to capture them dreaming, talking, telling stories. Before they become shy and more reserved…capture them when they are free spirits. Another great age is right before they start loosing their teeth around 5 or 6. Those baby teeth are gone forever…they will have a brand new smile after that. 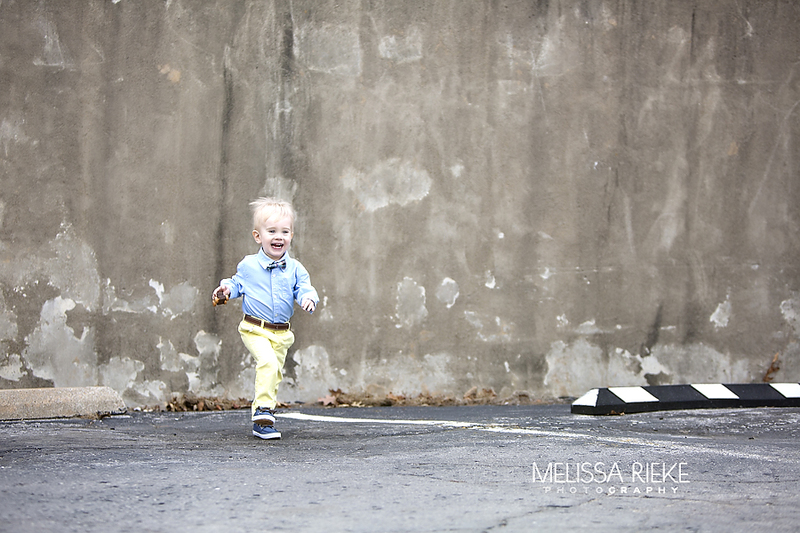 PREPPING FOR YOUR SESSION: Portraits are a special time, you are creating a special memory. Plan your wardrobe. Take the time to consider the colors in your home, the spirit of your family, your favorite things. Layers, texture, colors, are all ways to make your images unique. Choose pieces that you love and will stand the test to time, however, try to avoid being matchy matchy. …and you! There is not a bad time to capture images of your family. Don’t wait until you have a chance to cut your hair, or lose weight, or for the perfect time of year. Right now you are creating moments you don’t want to forget. Also there has been much research done on the importance of portraits helping to boost a child confidence. When children see there images on the wall, when they see themselves celebrated in such a way, that little act helps to boost self esteem and confidence. PREPPING FOR YOUR SESSION: Portraits are a special time, you are creating a special memory. Remember to relax and have fun. Plan your wardrobe. Take the time to consider the colors in your home, the spirit of your family, your favorite things. Layers, texture, colors, are all ways to make your images unique. Choose pieces that you love and will stand the test to time, however, try to avoid being matchy matchy.